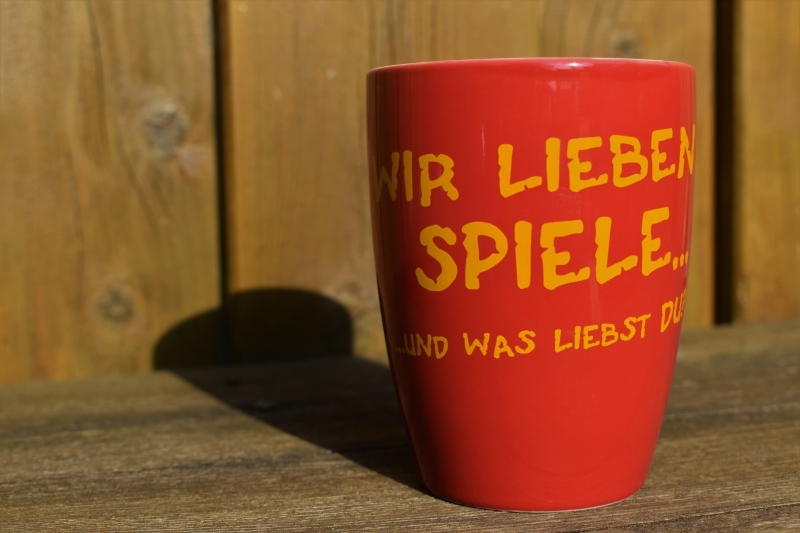 The yellow spielbox-Cup: Every morning a good feeling! Expansion "Sancho-Pansa" (4 tiles) for Don Quixote (Pegasus Spiele) by Reinhard Staupe. The rules are in English and German.